Firstly, I wish each and everyone a very Happy International Women’s Day! In fact, we need to be grateful towards every woman in this world who have been struggling a lot to overcome their obstacles in their life. Most of the people look at women in a mediocre way which is the most miserable thing agonizing a woman and that has to be changed. The women are suffering in numerous ways due to some situations or other people. We need to remind the rest of the world how remarkable women are and the hardship they still encounter all over the world. Now, women had almost equal opportunities alike men in every field like in education, politics, career choice being a working mother. Celebrated every year on March 8, International Women’s Day is a day set to address the rights of women and their accomplishments. To achieve equal rights many of them have struggled a lot. Now, there are more female doctors, lawyers, architects and much more than men in those careers. One needs to aim at inspiring women across the world by celebrating their achievements so that every individual will be aware of the cognizant of their prominence. To mark International Women’s Day, we give you an IQ booster shot with 10 facts you may not have known about women. Here are the most interesting and amazing facts about women that you didn’t know till now. Take a look! 1. In nearly every country, women work longer hours than men and are paid less. 2. The two highest IQs ever recorded on a standard test both belong to women. 3. Women speak about 20,000 words a day on average. Men speak only 7,000 words a day. 4. The average woman owns more than 25 pairs of shoes. 5. Women produce HALF the world’s food but own only one percent of its farmland. 6. Women spend nearly ONE Year of their lives deciding what to wear. 7. Women Blink 19 times per minute, compared to 11 for Men. 8. IWD is also an official holiday in 15 countries including China, Ukraine, and Vietnam. 9. The average amount of time a woman can keep a secret is 47 hours and 15 minutes. 10. Women suffer four times as many headaches as men, which is thought to be due to fluctuations in Hormones. Melitta Bentz invented the COFFEE FILTER in 1908. Ida Forbes invented the WATER HEATER in 1917. Mary Anderson invented WINDSHIELD WIPERS in 1903. In 1960, Sirimavo Bandaranaike of Sri Lanka became the world’s first female elected head of state. Today, there are 20 female world leaders in power across 17 countries as head of government, head of state, or both. In 1914, Madam C.J. Walker became the first female self-made millionaire. Currently, there are 14 female self-made billionaires out of which 7 of them reside in China. Anyone who knows anything of history knows that great social changes are impossible without feminine upheaval. Today, International Women’s Day is celebrated in universities, government organizations, and women’s community groups with activities centering around the accomplishments of women worldwide. I hope every individual will respect, help and protect Women in order to reach her goals. Do not ever degrade a Women by her responsibilities, she can do a lot of miracles and all we have to do is to cheer for her. What do you think about Women’s Day? Tell us your views in the comment section below. What is Management System? A management system is best described as a framework. This framework might detail primary policies. It might outline the steps of an essential process. Or it might explain how to comply with a standardized procedure. One way or another, an organization will use a management system to coordinate aspects of its business to achieve a goal. Think of management systems, then, as templates on how to do specific things in an organization. It’s a way of identifying various parts of an organization and harmonizing how everything works together to create the desired outcome. Before the information age when computing became popular, management systems were spelt out in documents. This as you can imagine, resulted in voluminous documents that required plenty of space for storage. Now, however, management systems have been digitized. It is now easy to organize information, find it when needed, and act on it. Storage is no longer a problem. Data can be stored on a server rather than in a warehouse filled with file cabinets. Relying on software rather than documents has made management systems much more robust. It is now easier to understand what to do and how to organize the various resources necessary to regulate diverse operations and get all sorts of projects completed. 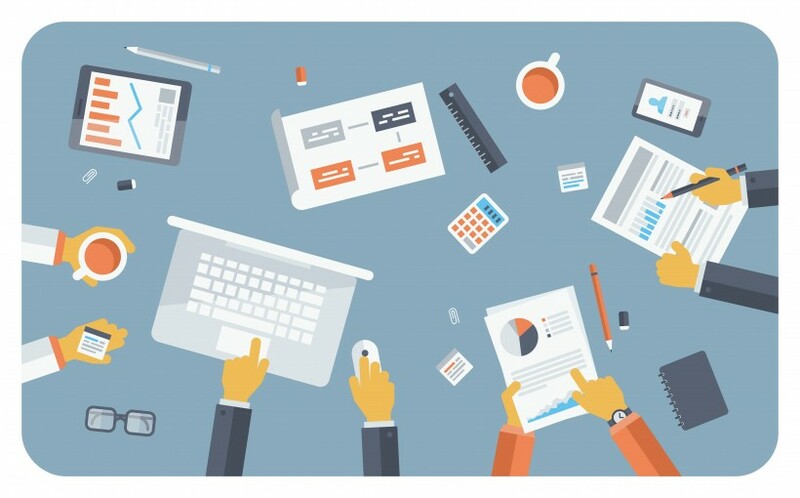 Let’s take a look at five common types of management systems—content management systems, workforce management systems, project management systems, management information systems, and quality management systems—to develop a deeper appreciation for how useful management systems can be. A content management system organizes content on a platform. While the most common content management system is a website, the idea of microsites is becoming more popular. It’s an easy way to separate the content from a company’s main website onto an independent homepage with specific content. This smaller website may be a subdomain of the main website or it may have its own URL. It functions autonomously, and visitors don’t need to access the main website at all to learn more information or make a purchase. Some microsite examples that might make this concept easier to understand are the Human Project, Collaborative Fund, and Lucidworks. A Human Project is a microsite for a nonprofit organization that generates donations; Collaborative Fund is a microsite that provides information on car sharing; Lucidworks is a microsite that explains ways to protect yourself from dark data on the Internet. A workforce management system is a framework to help an organization schedule its staff. Software organized along the line of workforce management principles is particularly useful for large companies. A call centre, for example, may hire hundreds of employees on different shifts and pay them hourly wages. What would be overwhelming for a Human Resource department to coordinate and to track is elementary with workforce management systems applications. A project management system is a framework to help an organization plan its projects. It tracks a variety of things, like scheduling and resource allocation and change. Managers and stakeholders use it to manage budgets, control quality, document progress and administer projects. Project management systems are indispensable for maintaining control. Besides coordinating everyone’s contribution, it helps prevent projects overrunning deadlines and costs from exceeding budgets. A management information system is a framework to help an organization study a variety of things happening within a company. It serves the needs of a variety of different parties, like managers or employees or consumers. For instance, management information systems might be used to describe the behaviour of employers or the efficacy of a technology the company is using. Businesses use management information systems to analyze how various policies are working out and to quantify results. It’s a way for a company to improve their operations. A quality management system is a framework to help an organization improve the quality of its products or services. Quality policies and goals are measured by documenting processes, by examining the benefits of various procedures, and by examining what works and what fails to work. In conclusion, management systems can be thought of ways to help an organization practice five essential principles of good management to plan, organize, command, coordinate, and control. The goal is not only to save money for every month, it is also important to know where to invest it in. 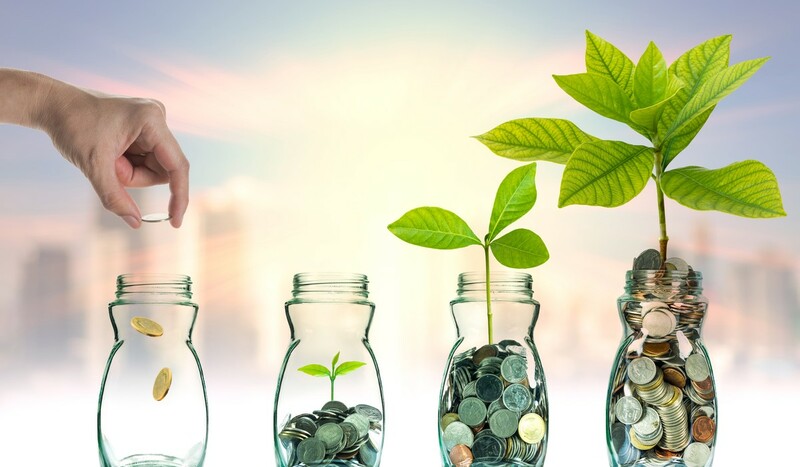 Therefore, today we reveal the 4 best ways to invest your money according to millionaires like Warren Buffett or Mark Cuban. If you arrive at the end of each month with some extra money in your bank account it means that you are on the right track, but it is not the only thing you need to guarantee a safe economic situation. It is important that you know where and how to invest the money that you have left over each month. When some x% of your income is going to your savings account, you have to invest it strategically in order to get good returns in the future. When it comes to money there is always some uncertainty: no bet is a safe bet. However, if we listen to the experts, we will be more likely to make an intelligent decision. Therefore, today we will reveal the ways to invest your money which are recommended by these 4 successful millionaires. 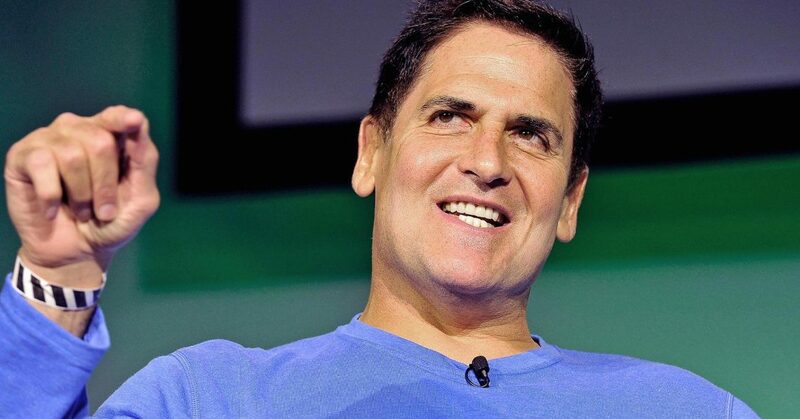 One of the most renowned entrepreneurs and investors today, Mark Cuban advises investing in yourself, and the first step to do so is to release all your debts. ” The money you save in interest by not having debts is better than any benefit you could get by investing your money, ” advises Cuban. The financial advisor, David Bach, believes that buying a house is essential to increase your wealth. ” The average owner today is 38 times richer than those who live for rent, ” explains Bach. 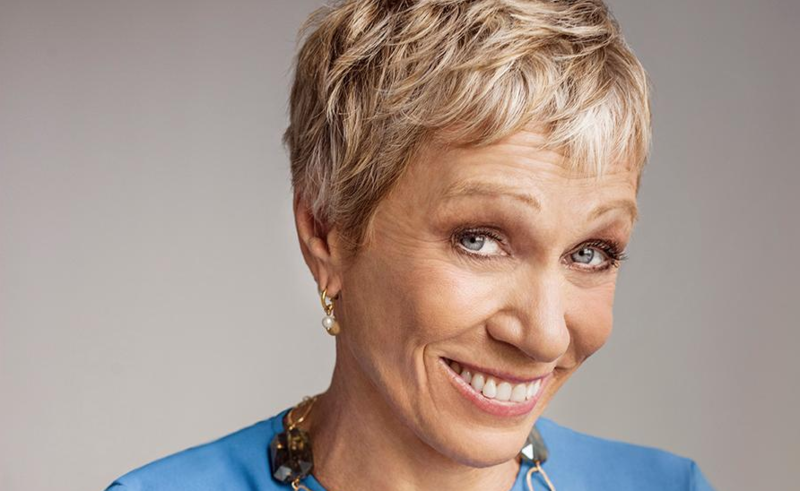 The successful businesswoman, who currently appears in Shark Tank, reveals that the smartest investment she has ever made was in a coat. 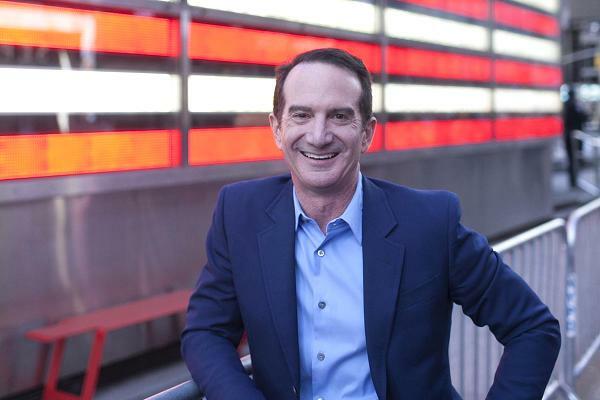 ” When I was wearing it I felt powerful, ” says Corcoran, who has once explained that when employees feel comfortable with their clothes, they are more likely to succeed. 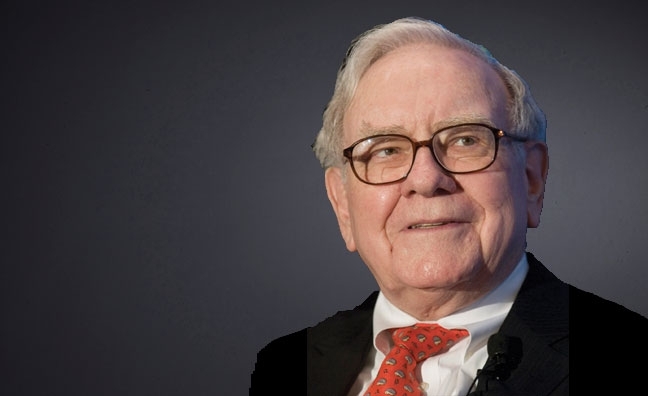 These are the best money investment methods shared by the successful millionaires. I hope this article will help you to invest your money in a right way. If you are already into any investment methods, share them with our readers in the comment section below. If you have any queries regarding the above methods, let us know them in the comment box below and we will get back to you to solve all your questions as soon as possible. Which money investment method do you like to choose first? Hello Friends! Today I am going to explain you about ” how to get a genuine follower” who really follows you for your updates and responds to every update that you keep and always follows you on different social networking sites like Facebook, Twitter, Google+, Pinterest, Stumbelupon and many more social networking sites. No need to ask others nor pay to anyone for followers. Just follow this article and learn yourself to get a huge number of real followers for your social network profiles. Since the boom of social networks has always been a great debate between getting quality followers or finding many supporters, but the truth is that both factors are important, i.e., having a community of large followers is a factor that contributes quality to a brand or company. Building your social audience is a worthy goal, but before you miss in the figures or numbers, consider the quality of the followers. Basically, we need quality and quantity of followers. But, sometimes it may not happen due to inactivity and not knowing the basics of having the high number of followers. Increase your Twitter followers automatically with “Toolows”. With this method, one can get twitter followers but of questionable quality, as it is an automated tool which is making the decision for people to follow. With this method, you’ll get a brutal growth curve, but should be analyzed thoroughly to see the degree of user participation and the quality of the data to determine the quality of this fan community. Buy followers – Not advisable, Why? Purchasing followers have become one of the fashions of the political landscape, seeking to improve their presence on social networks with the increased number of followers of its social community, but this is just a very bad decision and bad advice. Because in reality, this type of practice will lead to very bad results, especially if we can generate a negative reputation for our brand and may even bring it to its demise. Purchasing followers have also led to the professional level and there are many companies that offer to increase our “social self” with a very low amount of money, but we should not do this EVER. Getting quality followers in social networks will be very easier from now if you follow the recommendations in this guide. 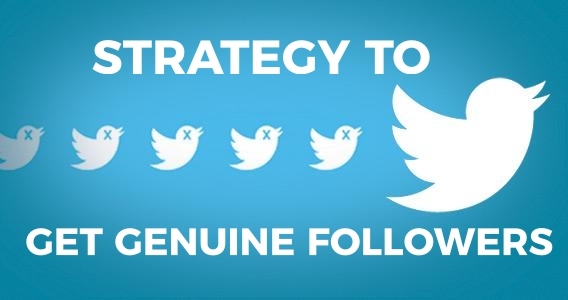 I recommend you do not miss the strategy that I use to get quality followers on Twitter, a fully manual and where you decide each of the profiles you want to follow. In this guide, I will explain step by step strategies and tricks to get quality followers on Twitter, Facebook and Google+. But first, we will see some aspects that are general to any social network and then I will explain how to get genuine followers with each specific case. Let us see all the important points in order to increase our social network with quality people. It is very important that you define your target user that you would like to capture as a new follower. If you do a prior definition might make the mistake of having a community of followers of this very broad profiles and engagement detract from it. So, make a clear decision to make quality followers. It is essential to know what are the contents that which are more demanding users to match and can thereby achieve greater visibility in the social environment. Think that the more users see our content and have more chance of increasing the number of followers. This is definitely the best way to get quality followers in social networks, and if the content that we publish on each day is a great value for the audience then this will be a great magnet to attract and capture thousands of followers, that none be lost our content. If we can get our publications by achieving good engagement then this will make twitter the stand for a particular hashtag and it will bring us greater visibility and possibility of increasing followers, it is for that reason that this guide bet to get quality followers because they are the Most will help you improve engagement in social networks . Improve the image of personal branding that should be a very effective and this is the best tool to attract a high number of followers. A brand that shines is a powerful magnet to increase followers. The influencers in social networks are a powerful and effective amplifier of our brand in social media. So, it is important that we identify professional people in the social network and following them and make the content interesting and respond to them with your ideas which makes you look unique in the crowd. You must know what time your followers are online so you can set the time period of greatest activity. So, you can distribute your daily publications during these hours. There are 3 best tools ever to post in the best times those are Google+, Facebook and Twitter. 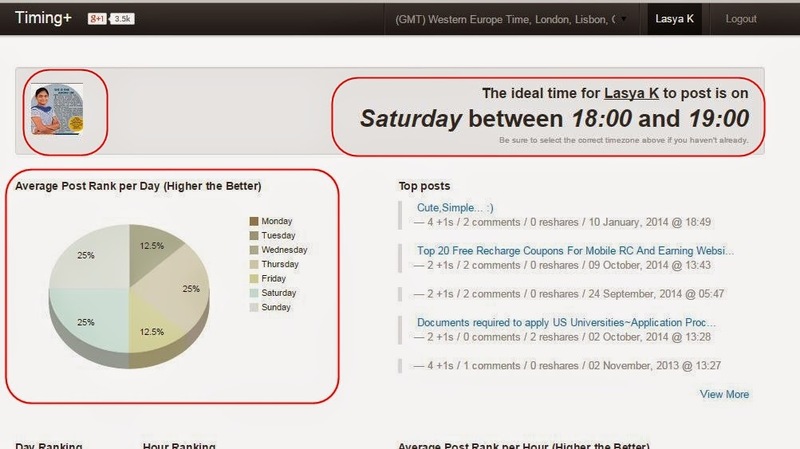 Analyze the best time posted on Google Plus. You can see the most popular post on Google Plus. Ranking of the best times to post. Crowdbooster is a tool with which you can analyze the entire engagement from your Facebook and Twitter account, and when it happens. The tool is chargeable and will cost $ 9 a month you can add a page to Facebook and Twitter. Another interesting aspect of this tool is that you can find more active users. This is the complete tool where we can find active followers on Twitter, but also we can use to determine the best time for publication. Through your Blog or Website. Adding Social Media to your email signature. 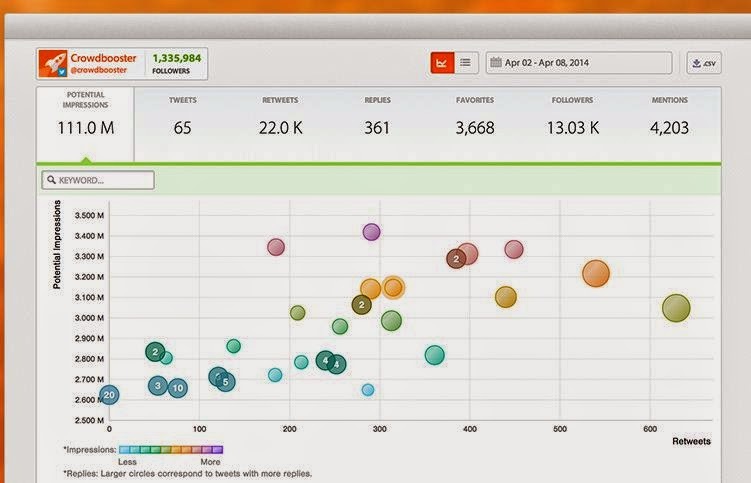 Analyzing with other Social Networks. Through mass email marketing campaigns. Participating in conferences or seminars. How to Getting quality followers on Twitter? When you add someone to a list, we need to create an interest in our Twitter profile. So, that the other person will get interested to follow us back. Not only in the starting, following more or less similar person profile that we have defined to but we must implement a good strategy to get quality followers on Twitter. This strategy must take into an account and the latest published tweets, as people analyze our profile this will be one of the things we discussed to make the decision itself that we can continue or not. Every user who visits our profile, they first look after our name, our photo and our biography. This is the way to try to identify an interesting profile to follow. Since searches are made by the content, the biography should be very interesting with 3 or 4 hashtags. The most significant of my industry and it is very important that we choose those most interesting hashtags so that in this way more people will find us. Using hashtags amplify the scope of our tweets and you can reach thousands of people within minutes. This increased visibility will provide an increasing number of Twitter followers. Tweets with images received 18% more clicks. Tweets with images received 89% more favourites. Create ads and pay to Twitter and it allows us to segment the audience that we went well and this can get quality followers on Twitter. You decide if you create a post on Twitter from scratch or if you push off a specific publication. Increase your Twitter Followers with this Quality Strategy. Now I will tell you the strategy I use to increase quality followers on Twitter. 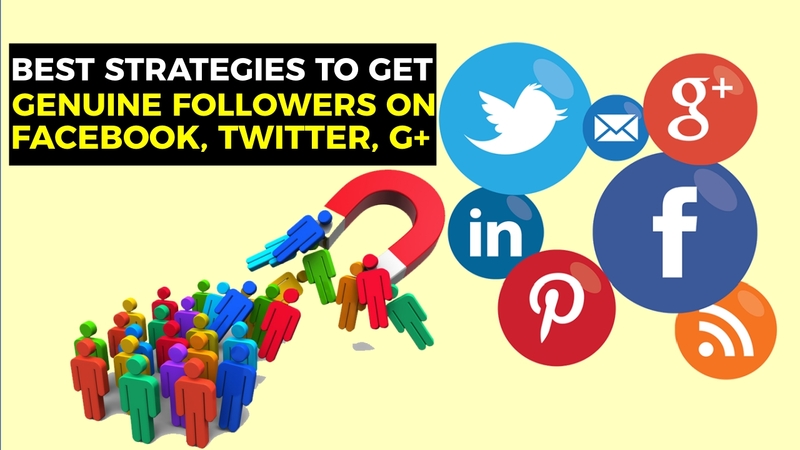 This strategy is an action to get followers by following other professionals. Have an account on SocialBro. Have an account on Commun.it. Optimize our profile picture and biography properly. Define the user profile you want to start following. In this case, let’s say I fetch the profile #SEO but I must define a geographic strategy to see what order we will try to get quality followers depending on the country. In my case, I set the following priority countries; US, UK, etc. Post 3 innings of great value and the selected theme, in this case of the SEO. The answer is very simply because when accessing Twitter profile to a user’s default only see the last 3 tweets, which are the people that we analyzed, along with our biography to decide whether to follow or not returns. We will use SocialBro and we will search for SEO’s in the US, but also will add a series of filters which I will explain now. Then we introduce keyword search, which in this case would be “SEO” and the country, and immediately click on search. After the search, there appears the hundreds or thousands of twitter accounts and the amount will depend on the term you have chosen, and now what we do is a series of filters in order to find only those accounts that are more active in social network, and those it is easier to return us to follow. Ratio followers / followed: 1.5. Tweets per day: Minimum 3. With these 3 filters, the list will be reduced considerably, but it will be managed to get the list of the most active on Twitter SEO in the US and that there is a good chance of returning the companion follow another profession. As the ratio of followers / followed is increased, the likelihood that the person return follow us follow this strategy are reduced. We will review each and every single one of the biographies of people who have found in this quest to keep those profiles that best suit to our profile and preferences. Continue to 5 people a day who are very active and participatory. With this we will use our content for Commun.it, we will click on the section “Community” and will see two sections that are “Who Retweeted Me” and “Consider to Follow” where we will find profiles that follow you care about the content you publish. Unfollow inactive users. It is important that we continue to very active people on Twitter but it can happen that some users stop using it over time and even leave. So, it makes no sense to follow a person who does not publish. To do this we will go to Socialbro community, particularly to users who follow and will apply a filter to show users, that their last tweet is 3 months or more and analyze each case individually to see if we follow this person. As you can see it is a simple method that you will continue for 40 to 45 people each week and with whom you can have a growth curve at around 30% or 40% so that you can get from 70-90 monthly supporters. Someone may think it’s not much but it is a natural method to get quality followers on Twitter. A very common mistake in getting followers is to think that the same strategies that I use in a social network will serve me for another, but this is not so. Before you start with the best strategies to get quality followers on Google Plus, take a look at some mistakes that you should avoid because they directly affect the possibility of getting more or fewer followers. Use the same format or communication would use on other social networks. Not thanking people who share our content. Do not use a format adapted to our post. Using a personal profile as one company. Not understanding the use of viral infographics large. Do not connect with other users. Not knowing the rules of Google+. Do not know the policy content and user behaviour. Not define a strategy on Google Plus. Not knowing the rules of a community and make the mistake of spamming. What is the best Google Plus Strategy to get quality followers? The first few weeks on Google+ are very hard, and you add a lot of people waiting for a percentage of these will also be added to you, but that does not happen, or at least it did not happen to me. After making my first mistake in this new Social Network I decided that the best way to get increase my circles passing through the dedication of more time in the social environment by performing actions that I think are very important. 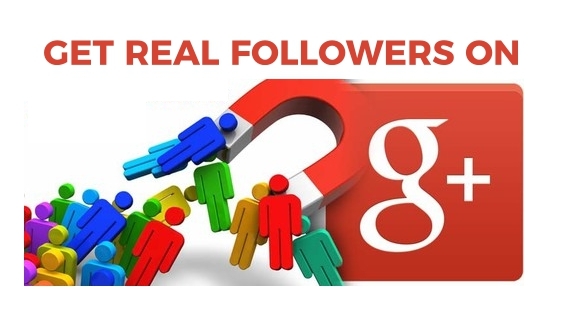 How to increase your Google Plus followers of quality? The publication frequency varies for each social network, Google Plus for a good publication frequency is 4-6 post per day, every day of the week. Remember to consider the best time of publication so that you reach the highest possible visibility. Participating in the Communities of Google Plus is a great way to make yourself known to many active users in the community and may eventually reach include you in their circles. It is very important to participate everywhere and being active will be a more powerful magnet that will help us to get quality followers on Google Plus. If you work consistently you’ll capture the attention of a large number of people. Always surround yourself with good people who are active in the Social Network, but do it slowly. This will encourage the engagement of your blog and increase the visibility and reach of your posts on Google Plus. Infographics are the most viral content and can attract visitors to your Google+ profile, and are certainly the best way to get followers on this social network. Also, infographics are more content engagement in Google Plus. Creating a good relationship with other colleagues is essential in the management of any social network, but if Google Plus is very important to thank all the people who spread and share our content. How do we find people we include in our circles? Analyzing popular hashtags for my brand and finding the most active and influential members. Accessing the communities of my themes. Using tools such as Cycle Count helps you better to understand Google+ and find the best professionals in this network. Genuine tricks to get Facebook followers or fans? As we all know that Facebook is a best social network and famous network where we share all of our status, images, posts, etc. Millions of members from different countries will be live in this vast social network called Facebook. So, here I have given some of the tips and tricks to get real Facebook Fans. How to increase your Facebook fans with quality? Least importance is given, even one of the most important thing is Profile and Homepage of our Facebook Account. Rather than using fake images use original one and show a uniqueness through your Facebook Profile. What brings our company to our Facebook fans? Why must we have our Facebook fans? If you have just landed on Facebook, many people will tell you to come to as close to helping spread the brand, but in my opinion, it is totally wrong, and we should get fans of quality and not just any fan. In paying ads will create two types of ads; a predefined ad where we will raise awareness of our company and original form and other one is where we will promote truly useful content. Combining both types of ads we can get more fans on Facebook. No need to spend big bucks, you can start with an ad with a daily amount of $2 or $4 as you wish. Having a competition can be a very useful tool to get quality Facebook fans. Use the tool Easypromos to organize competitions and contests never make for votes. It is important to make good and the competition to not attract too much public not related to our theme, or even worse. Attracting famous “hunting contests” on Facebook, creating and recognise profiles for use in competitions. By connecting the Facebook page to the blog, our Facebook page followers will become the fans of our blog to and vice-versa. It’s a great way to get high-quality fans on Facebook. It is important for the button to become a fan is in a prominent location in the blog. The only way to alleviate the reduction of the organic range of our publications is to increase the frequency of publications we do every day. Publishing a good frequency is 3 to 4 daily publications. Interaction is one of the key issues in the management of any social network, users must interact with our fans and get them to do many “Like” and share our content. We get viral effect through our publications, sometimes through useful content and sometimes through a fun and playful graphics. If we share and discuss the content published by the other professionals, we can create the bridges of communication that eventually may be bidirectional and allows other industry peers to share our content and in turn, this will get quality Facebook fans. Do not forget that Facebook is a leisure and never sold. If you have a designer in the company to publish comic several time a week strip, this might help to get Facebook fans. Funny and very original infographics easily shared on Facebook and can reach thousands of users.These are the tips and tricks to get real and genuine followers in all social network sites like Facebook, Twitter, Google+ etc. 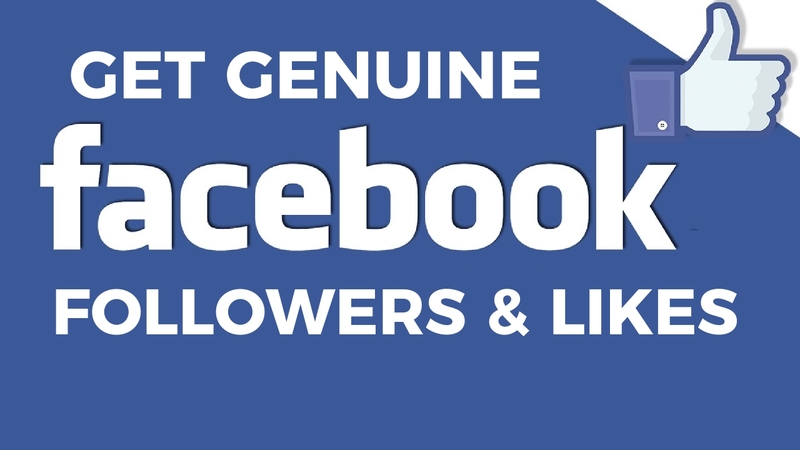 This the entire guide to get the genuine followers on Facebook, Twitter, Google Plus within very less time. I hope this guide helps you to gain your visibility in the social market. If you have any queries let us know them in the below comment section. We will get back to you as soon as possible to solve all your queries. Would you like to add any other important points to this guide? Then write them to us in the comment box and we will include them in this article. Which social network do you use most to promote yourself or your company brand? Social networks represent a real lease to expand and work on your personal brand online by completing small daily actions and interacting with other pages and profiles. Take an advantage of the following handful of tricks to improve your visibility and reputation on the web using social networks. The personal brand is, according to the definition provided by the Technological Coaching website, “a concept of personal development consisting of considering yourself as a brand, which is like trademarks, in other words it is to be transmitted and protected, with the aim of differentiating themselves and achieve greater success in social and professional relations. ” Applying to digital terrain, it encompasses all the actions that you can perform through video, blog infographics, social networks, applications or web pages. One of the best news is that you can start building your personal brand from scratch, using weapons such as storytelling, platforms such as LinkedIn, Facebook or Twitter or opening a personal blog or a YouTube channel. Following these few simple steps will help you to achieve a better digital reputation without investing money, and achieve greater professional visibility, prestige, and value as a content generator or opinion. Here we give you 5 little tricks that can improve your personal brand using social networks. Do you carry the same LinkedIn profile picture as when you finished the race? Are you still with the avatar you put on Twitter when you opened the account? Constantly updating your photo on social networks is a way to demonstrate that you are constantly recycling and a way to capture an instantaneous change of image in social networks. This helps in reactivating interactions. Remember that, especially if you use networks exclusively for professional purposes, photography must be serious, with high quality and good resolution. Twitter is one of the social networks of a more instantaneous nature and tends to dialogue, debate, satire, and information at the last minute. Jack Dorsey’s platform, specialized in microblogging, offers you the possibility of generating opinion, following the media and influencers, contacting experts and carving an entourage of followers. You may not have taken advantage of the possibility of promoting or generating impact through the description of your bio, consisting of 160 characters. In this space, you can mention the account of the company or projects you work with, add your personal blog or think of an ingenious declaration of your person, as well as use a famous event that differentiates you. Shame is over! Without spamming, it is important to use your accounts in social networks to highlight your recent work, share a piece of your blog on Facebook, spread your artwork or graphic on Instagram or update the job information on LinkedIn. It is important that the format and the support, conditioned to each other, are well adapted. The ego should not dominate your pulse when typing in networks, so in addition to your own achievements, advances or publications, it is important that you refrain from being too promotional and share all kinds of content which may have value for your potential target. From a curious article to an attractive video clip, an infographic relevant to your industry or a tutorial of an interesting product. Networking and business opportunities, training or growth also take place in the online environment and can be worked through social networks. You can, for example, mention Twitter authors, speakers or leaders of your industry, either in a casual tone or to propose some kind of symbiosis or collaboration. These are the few simple tricks which will give you excellent outputs. If you are one of the influencers, then share your experiences with our readers for better awareness of this topic. If you have any queries let us know through the comment section below. We will get back to you to solve all your queries as soon as possible. Which social network do you use most?